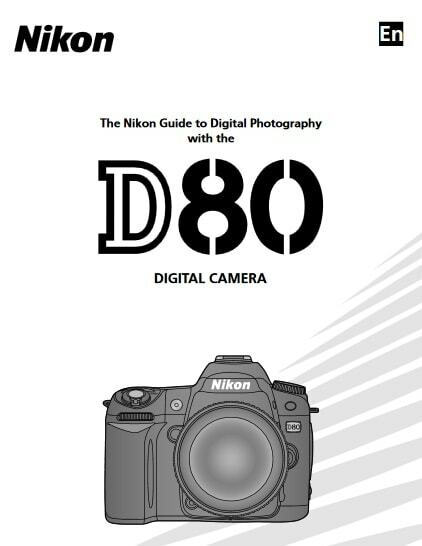 Nikon D80 Manual is aimed to fulfill the needs toward information of both technical or instrumental issue among this digital camera product especially for Nikon D80. Nikon D80 is replete with new features and advances in overall quality that make it a great upgrade for D50 and D70 owners. D80’s combination of high-end features and its 18-135mm DX kit lens make a killer photographic tool for the amateur and intermediate photographer. When Nikon D80 was firstly released to the market? How much the price when Nikon D80 firstly released? Nikon D80 is a digital single-lens reflex camera model announced by Nikon on August 9, 2006. Even if it’s already released quite long time ago, but this product is still relevant for nowadays use, especially for you who likes retro camera kind of style. 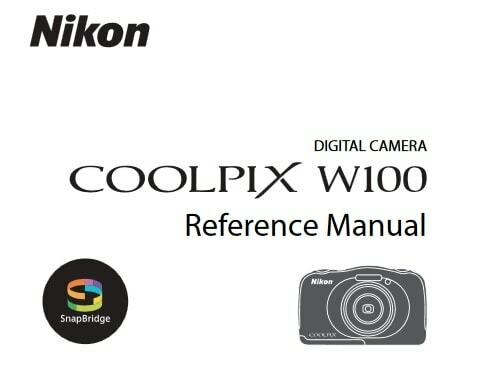 In the first release, the Nikon D80 will cost around $999 body only, and about $1299 including Body + 18-135 mm DX lens kit. Now, if you’re interested to own this compact digital camera device, you can get it in several online stores by paying $123.49 (body only), $1,599.99 with 18-135mm lens, $189.98 with 18-55mm lens, $275.00 with 18-55 VR lens for the used products. 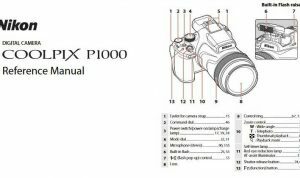 Feel free to download the nikon d80 manual user guide at below.